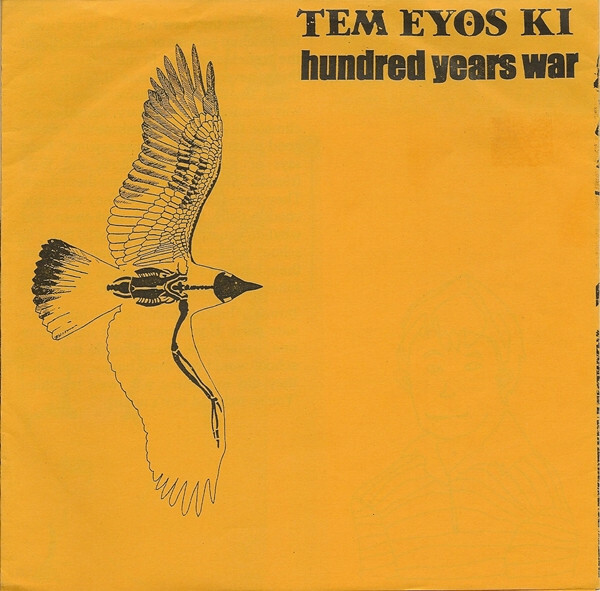 Tem Eyos Ki side recorded January, 2000 in Fayetteville, AR. Hundred Years War side recorded late 1999 in Fayetteville, AR. 1st pressing: 500 copies. 2nd pressing: 300 copies. 3rd pressing: 200 copies.